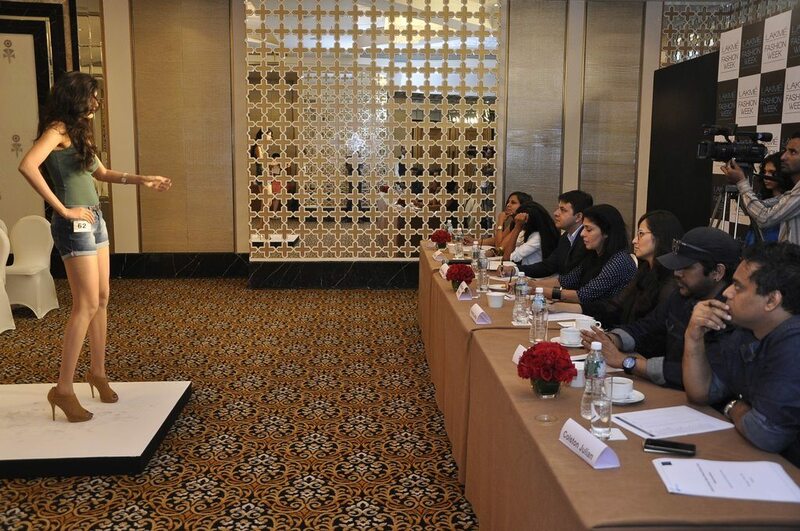 Lakme India Fashion Week 2014 preparations in full swing. The much awaited Lakme India Fashion Week (LIFW) 2014 is all geared up to showcase the best of what Indian couture has to offer. 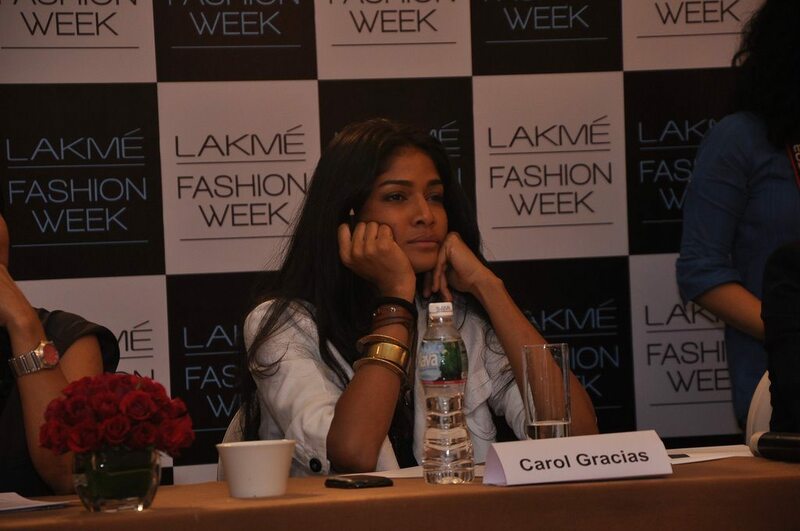 The event will take place between August 20 and August 24, 2014 at the Palladium Mall in Mumbai. The auditions saw about 120 aspiring female models in participation and the judges selected 9 winners after three intense and grilling sessions. 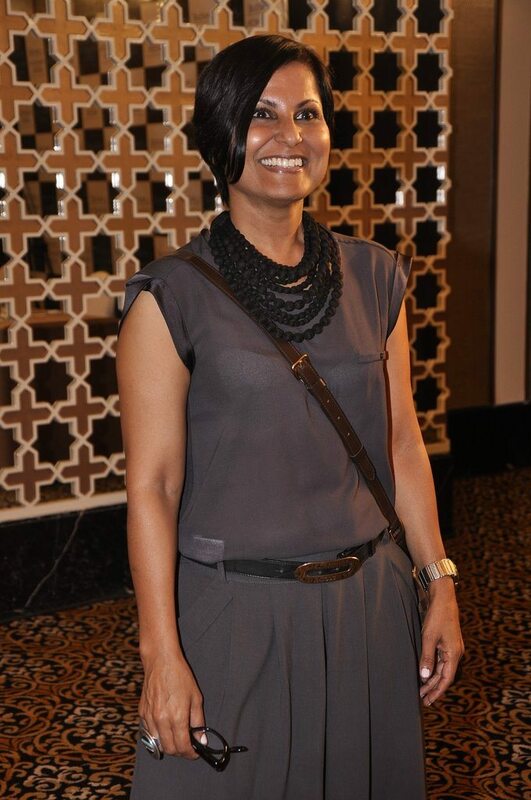 The LIFW is a platform where about 100 odd designers from the country showcase their sartorial ensembles and each year hundreds of models hope to saunter down the glorious ramp. 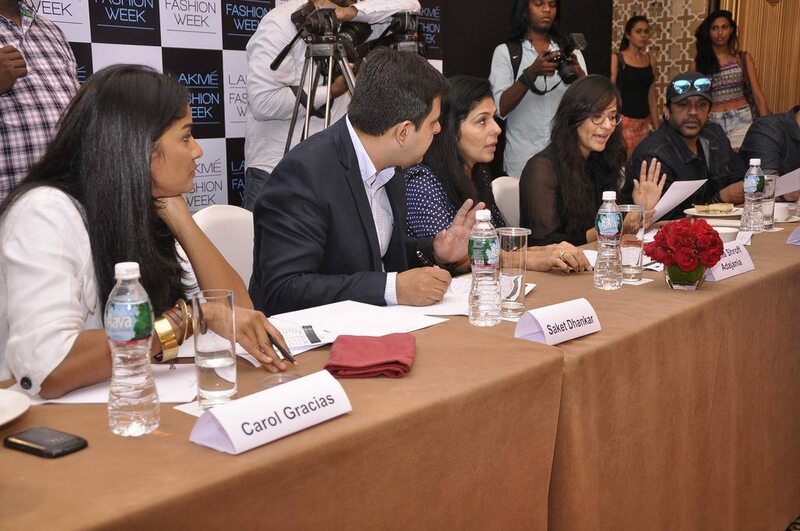 The jury panel assessing the leggy beauties comprised an amalgamation of the biggest names in the fashion industry; Rocky S, Carol Gracias, Colston Julian, Anaita Shroff Adajania, Rashmi Virmani, Saket Dhankar-Head Fashion, IMG Reliance and Purnima Lamba (Head of Innovation, Lakmé). This year, India’s most coveted Celebrity fashion designer – Manish Malhotra – will wrap up the gala event with his finale show.